All other meals, beverages & transport outside of tour. 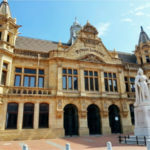 CITY TOUR embark on a journey to the historical central area of Port Elizabeth, where a vast array of pre-colonial history and post colonial architecture can be enjoyed. 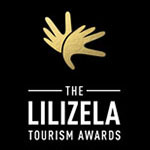 Whilst overlooking the beauty of Algoa Bay, you will learn about the fascinating and tragic love story behind the naming of our city, Port Elizabeth. Take in the opportunity to view some of the Artwork which makes up part of Route 67 and be captivated by stories right back from the 1820 Settlers to the iconic hero after which our Metropole is named, Nelson Mandela. 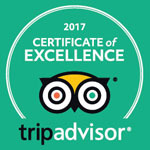 A fascinating blend of unique facts, a medley of monuments, gardens and architecture which promises to not disappoint. Addo Elephant National Park is the third largest park in South Africa with a population of over 600 African Elephants that are known to be the most docile and relaxed of all Elephants in National Parks across South Africa often allowing for close viewing opportunities of Africa’s gentle giant. 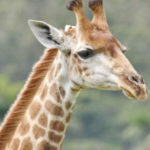 Addo offers a spectacular wildlife experience with a multitude of biomes, birdlife, antelope and the BIG 5 to delight. 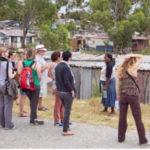 A truly AUTHETIC TOWNSHIP TOUR experience where the HOPE and HISTORY of our fantastic country is encapsulated and shared. Take in the full kaleidoscope of the sights, sounds and experiences of Township living. 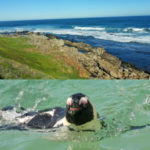 The SAMREC-2-SACRAMENTO TOUR is a blended tour offering the unique opportunity to encounter the endangered African penguin up close, whilst also being able to take in the scenic beauty of the spectacular rugged coastline to the Schoenmakerskop-Sardinia Bay Nature Reserve, where you can choose to take a stroll down to the shore line. 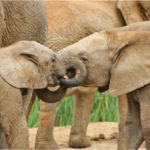 The AFRICAN BIG GAME TOUR allows you to experience the wild up close at the local privately owned Kragga Kamma Game Park. Here many of Africa’s finest animals can be viewed as they roam freely and unrestricted in their natural surroundings, giving rise to great photographic opportunities. 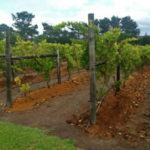 Enjoy and savour the moments at a local WINE ESTATE, where the atmosphere is relaxed and sociable. 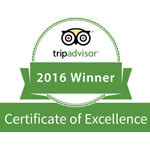 Escape to a tranquil vineyard setting, to relax, unwind and savour some wine. Kindly complete the form below form and we will be in touch shortly thereafter to assist you to finalise your booking enquiry. Inter-leading Rooms required (linked by a common door) * when available.